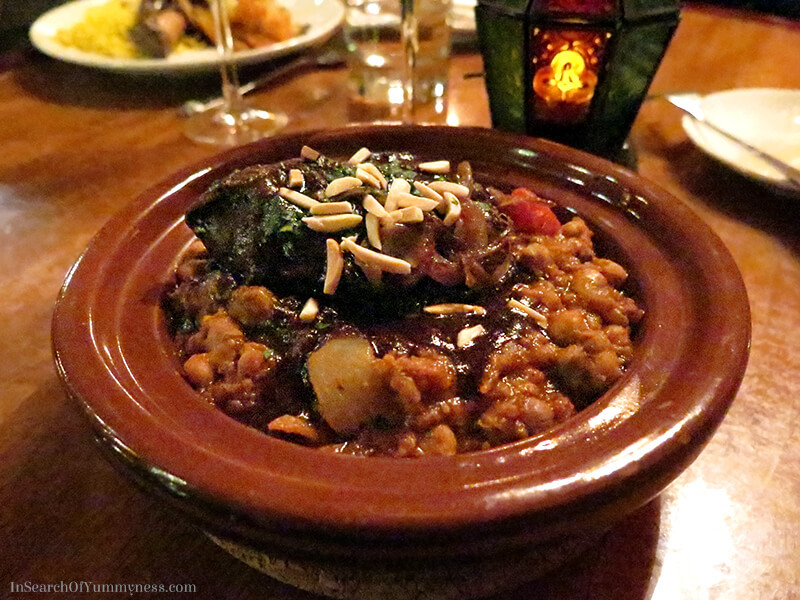 Earlier this month I had the opportunity to experience dinner and a show at The Sultan’s Tent in Toronto. Read on to get my honest opinion on the experience! When the folks at LifeExperiences asked if I’d be willing to partner with them on giveaway, I happily agreed. I love the concept of their gift cards! In addition to hosting the giveaway, they gave me the chance to try out one of their gift experiences. I actually ended up trying two places, because the first one I went to was so bad that I recommended that they stop partnering with that particular restaurant. Looking at their listings now, it seems they agreed with me because that restaurant is no longer listed as an option. LifeExperiences is an experiential gifting program that lets you gift experiences to your loved ones, instead of giving them more “stuff”. The company offers a range of experiences from skydiving to helicopter rides, yoga sessions to dance lessons, as well as wine and foodie outings. You may have seen their gift cards at Shoppers Drug Mart and other retailers. 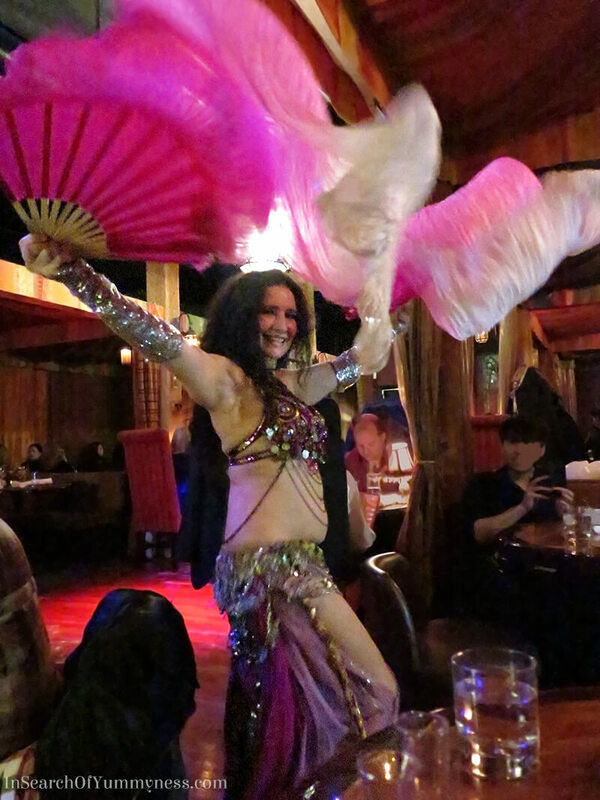 While not all experiences are created equally, there are some very cool experiences available including dinner and a belly dancing show at The Sultan’s Tent. This event isn’t exclusive to LifeExperiences though, so even if you don’t want to buy a gift certificate, you can still book to attend this event directly through the restaurant. I had never been to The Sultan’s Tent before, but I have eaten at the adjoining restaurant (Cafe Moroc) twice. 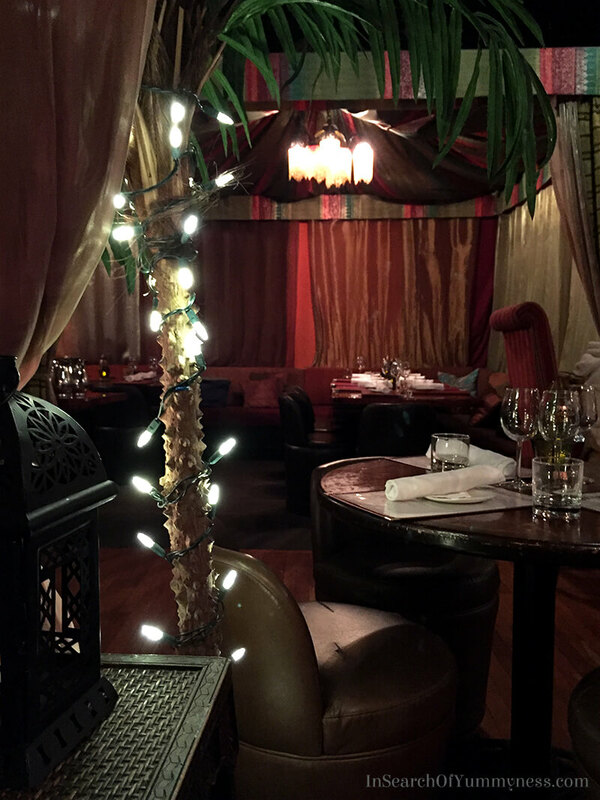 I enjoyed most of the food at Cafe Moroc, so I had high hopes for my meal at the Sultan’s Tent. I liked that there were lots of options to choose from for dinner, because not all experiences offer that. If you want to have control over what you’re eating, check with the restaurant before you buy a certificate to find out if they have a set menu or not. 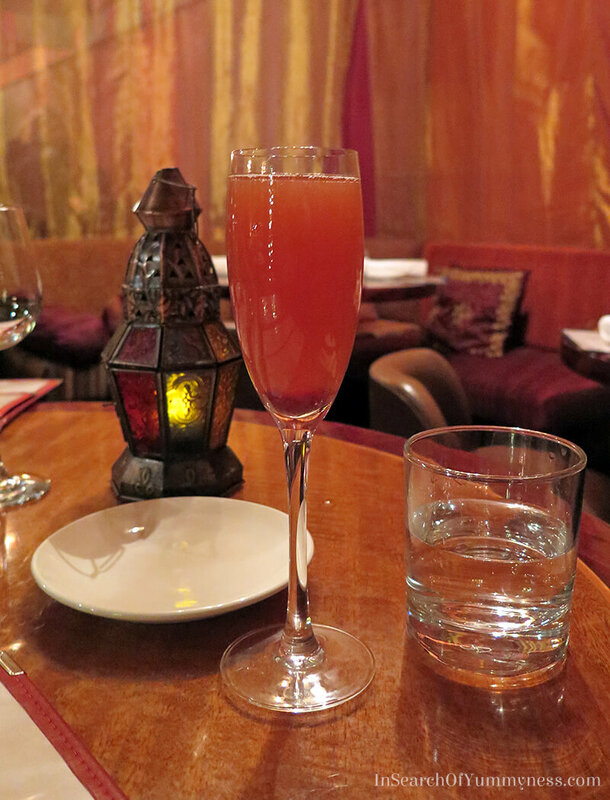 My Fez Royale with pomegranate and passionfruit juice. The ambiance at The Sultan’s Tent is really cool. The entire room is filled with brightly coloured tents and throw pillows, creating a comfortable and exotic-looking environment. When the belly dance show starts, the music adds a lot to the atmosphere too. You really feel like you’re having a special dining experience. I was very happy with the food at The Sultan’s Tent. I felt like I was eating someone’s home cooking, except that person would have to be a very good cook. 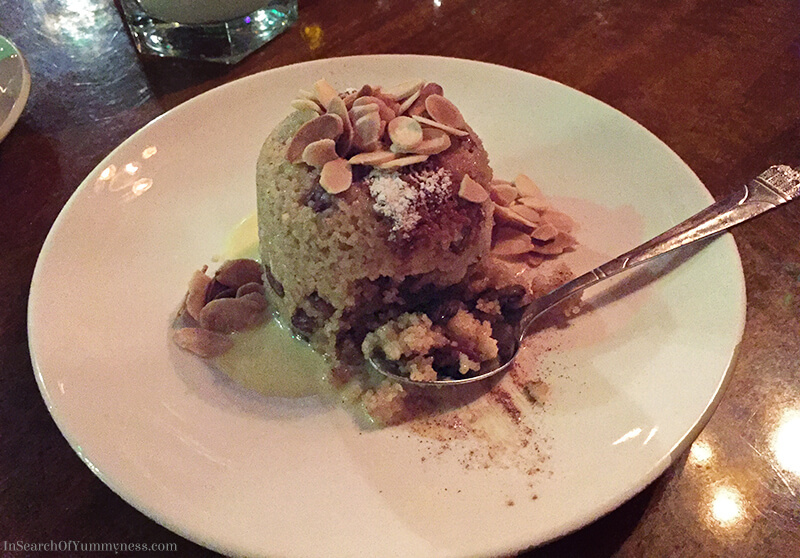 Don’t let the rustic appearance of the food deceive you – the food is expertly prepared and full of flavoured. I throughly enjoyed my beef cheek dish, an my mum loved the braised lamb shank. I didn’t get decent photos of our starters, but I can tell you that the Signature Maftoul (spiced ground beef in a fried pastry) and the Chevre Brûlée (bruleed goat cheese with blackcurrant jam and caramelized onions) were both excellent. The desserts were also very good. I enjoyed a classic creamy creme brûlée, while my mom had an French-Moroccon dessert called Sweet Keskesu. The keskesu was good, but it could have been a little bit sweeter. At Sultan’s Tent some of the menu options are “premium” and come at an additional cost (about $4). These items can be ordered during your experience, but you will have to pay the extra fee. You can also purchase other cocktails, coffees and tea to go with your meal. 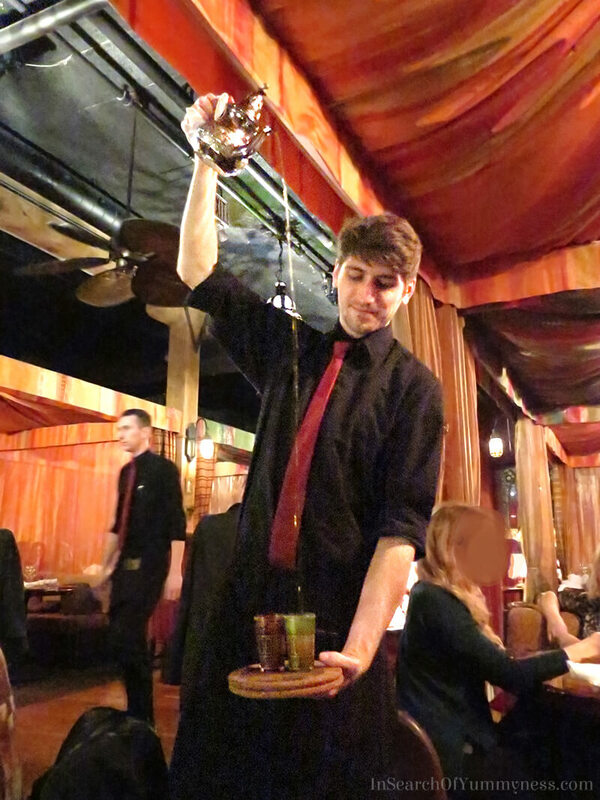 We enjoyed the Moroccan Mint Tea at the end of our meal, which ending up being the highlight of the evening. I’m sorry that I didn’t get a better shot of this, I used my digital camera instead of my iPhone and the photo came out a bit blurry. Overall, we had a lovely time at The Sultan’s Tent and we would definitely visit that restaurant again. The LifeExperiences gift certificates are a cool way to try out new places, and there seems to be something for everyone on their website. I would recommend that you do your research before purchasing a certificate, in order to ensure that you’re going to enjoy your experience. To learn more about LifeExperiences, visit their website. This post is sponsored by LifeExpereinces. This meal was complementary, but my opinions are my own. I heard about the contest on a LifeExperiences retweet. My sister told me about this contest. I read about it on Twitter. Thanks Hiba! 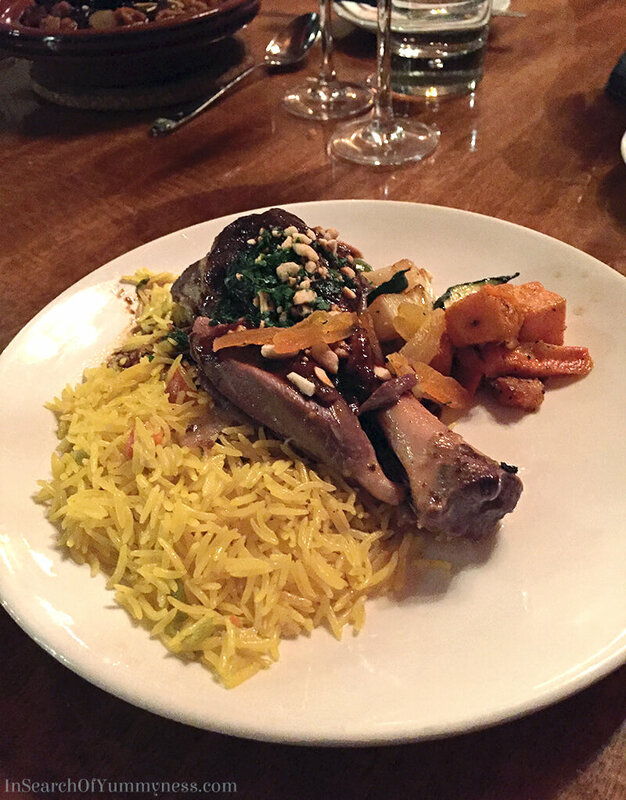 I really enjoyed the food at The Sultan’s Tent, you should definitely check it out! I heard about it on Twitter! I heard about the giveaway on Twitter. I saw this giveaway posted on twitter. I saw this at twitter.